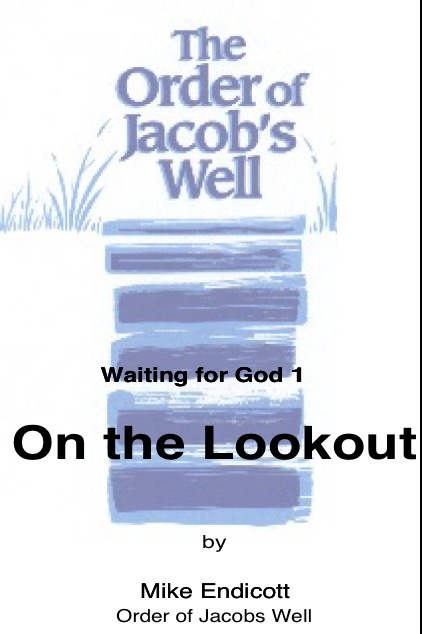 ‘On the Lookout’, the 1st booklet in the Waiting for God series, teaches us how to raise our expectations of God while we await our healing; to lift our ‘spiritual antennae’ heavenwards. ‘Keep Reaching’, the 2nd booklet in the Waiting for God series, encourages us to keep pressing forwards in the hope of God’s restoring Grace. It is for all of us who are still waiting for God’s blessings to arrive. ‘Dwelling in Love’, the 3rd booklet in the Waiting for God series, encourages us to adopt a frame of mind that will bring our lives into harmony with the kingdom of God; to be filled with its overflowing power.